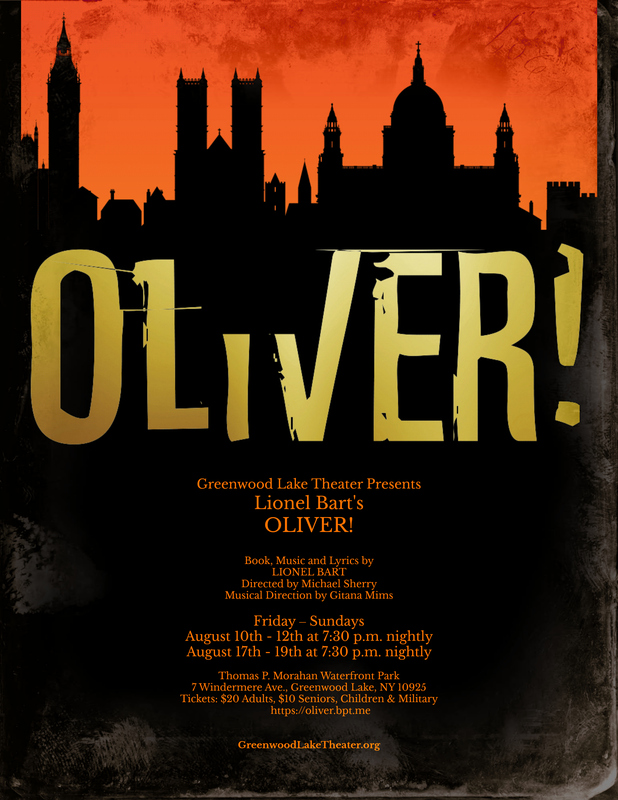 ​Consider yourself at home with Lionel Bart's classic musical based on Charles Dickens' novel, Oliver Twist. 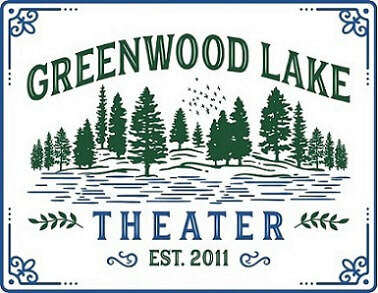 The Tony and Olivier Award-winning show is one of the few musicals to win an Academy Award for Best Picture and is widely hailed as a true theatrical masterpiece by actors and audience members alike. The streets of Victorian England come to life as Oliver, a malnourished orphan in a workhouse, becomes the neglected apprentice of an undertaker. Oliver escapes to London and finds acceptance amongst a group of petty thieves and pickpockets led by the elderly Fagin. When Oliver is captured for a theft that he did not commit, the benevolent victim, Mr. Brownlow takes him in. Fearing the safety of his hideout, Fagin employs the sinister Bill Sikes and the sympathetic Nancy to kidnap him back, threatening Oliver’s chances of discovering the true love of a family. ​cushions or chairs for picnic style seating. the Union of Professional Actors and Stage Managers in the United States.